Located in the resort town of Big Bear Lake, CA, this adidas Tennis Camp will host many players from all over the country. Big Bear Sports Ranch features 8 newly resurfaced courts that our campers get to train on all week long. Check In: Overnight and Extended Day Campers check-in between 12:00 – 2:00pm. 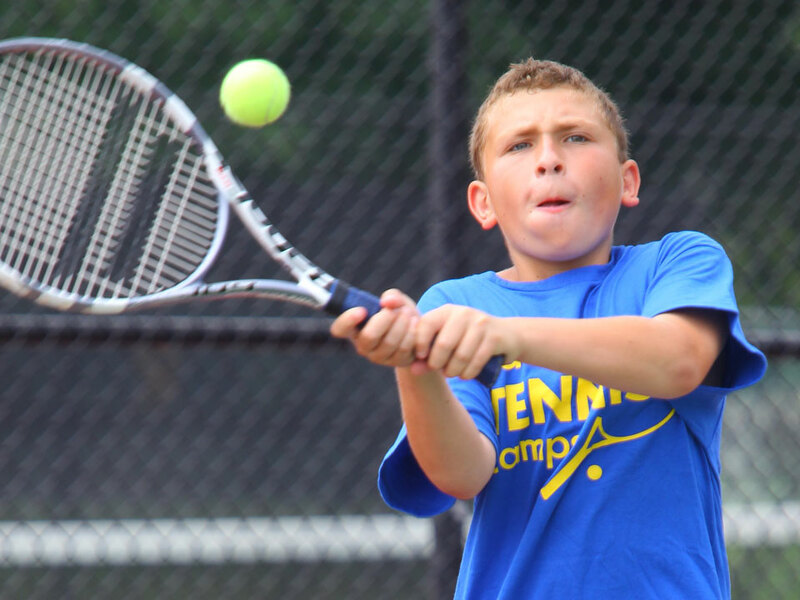 After the first day, Extended Day Campers should arrive at 8:45am at the tennis courts. Check Out: Parents are invited to attend the match play tournaments that begin at 3:00pm on the final day. 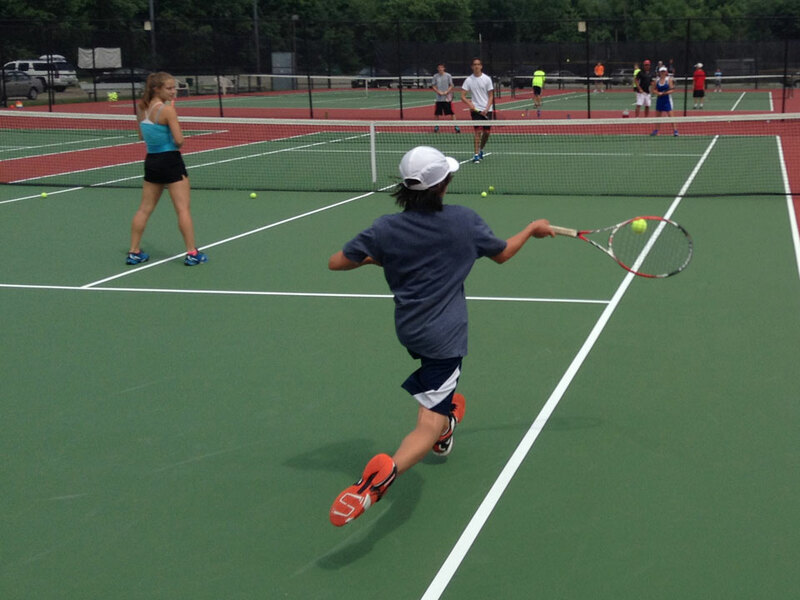 Check-out for ALL CAMPERS will take place at 2:00pm at the tennis courts. Adult Clinic: Check in is on Friday, June 22nd, at 4 PM. Check out is Sunday, June 24th, at 2pm. Adults will get a minimum of 10 hours of tennis over the course of the weekend. 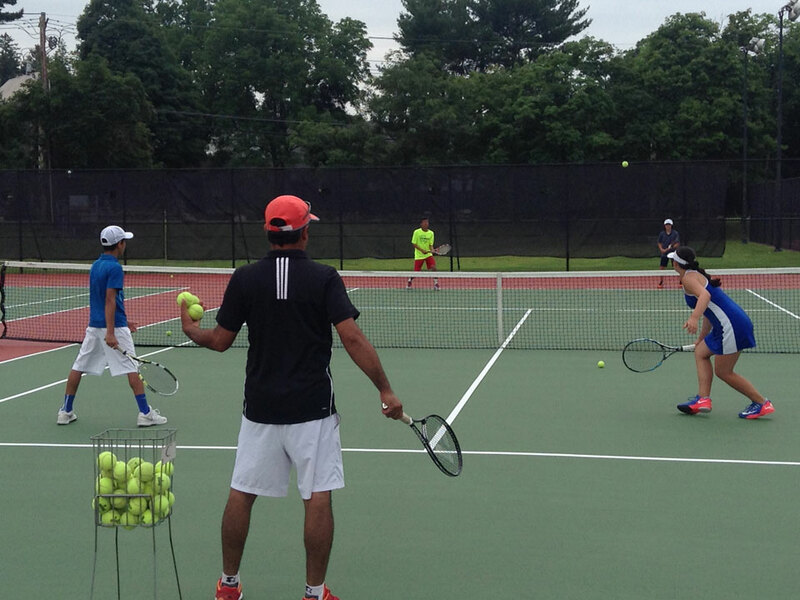 The emphasis for the camp is on doubles and will include instruction on all major strokes, doubles drills and games, along with discussion on doubles strategy, mental toughness, and ways to enjoy tennis more! Bedding and all meals are provided. The nearest airport is Big Bear City Airport in Big Bear, CA. You are responsible for getting yourself to and from campus, adidas Tennis Camps does not provide transportation. Coach Eric Jacobson brings with him a wealth of coaching knowledge that spans the last 24 years. Twenty of those years came as a high school tennis coach working with tournament players in Southern California as well as taking true beginners and turning them into All-City players. In 20 years as a high school coach, Eric has amassed a winning percentage of 88% (98% in league) including 19 league titles and 10 years undefeated in league. 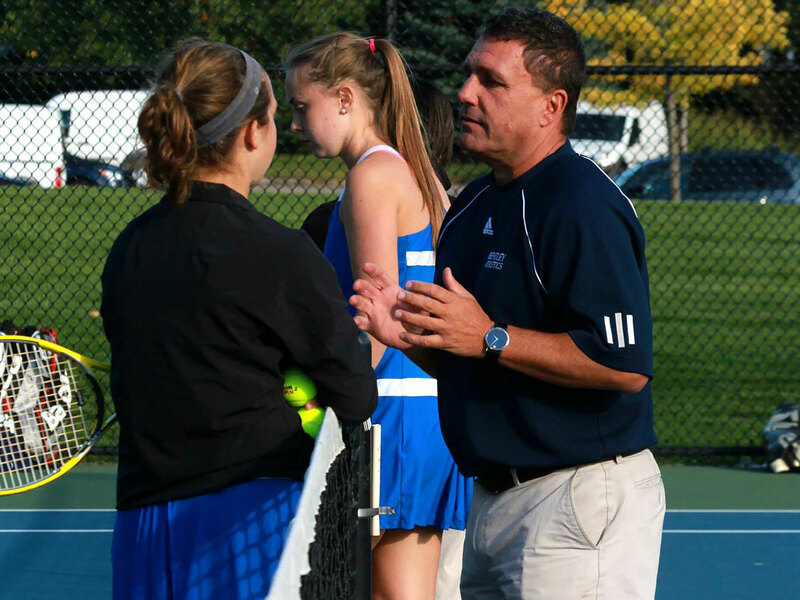 For the past 15 years, he has been certified as a United States Professional Tennis Association at the Elite Level. 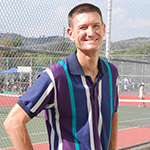 Coach Jacobson has directed and coached summer tennis camps in Park City, Salt Lake City, and different sites in California for 13 years. Eric played collegiate tennis at the University of California, Santa Cruz, which was ranked #2 in the nation all four years he was there.